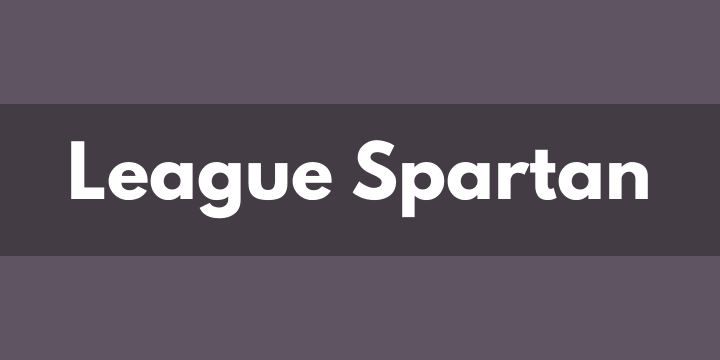 Copyright (c) September 22 2014, Micah Rich micah@micahrich.com, with Reserved Font Name: “League Spartan”. Taking a strong influence from ATF’s classic Spartan family, we’re starting our own family out with a single strong weight. We’ve put a few unique touches into a beautiful, historical typeface, and made sure to include an extensive characterset – currently totaling over 300 glyphs.